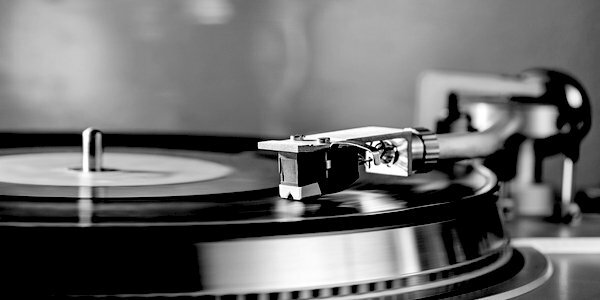 A FEW weeks ago I looked back fondly to the late sixties and early seventies, when every decent-sized town had at least one record shop. Most places also had a hall, nightclub or cinema where top bands would arrive as part of their non-stop working routines. In the case of my Lancashire home town, Nelson, the Imperial Ballroom was where the stars could be seen. And I mean stars. The Beatles, twice. The Rolling Stones, twice. Jimi Hendrix, once. The Who, five times. The Small Faces, ditto. The Kinks, four times, Pink Floyd, twice. And many more. The young bloods of the area and their girlfriends were guaranteed one of the biggest names in pop every Saturday night for less than ten bob (50p). To see some tickets from the time, click here. I remember one day my relatively well-spoken mother came in shaking her head and recounting a conversation she had just heard between two mill girls. Girl 1: Where’s ’e tekkin yer tomorrer night? Girl 2: Down thimp ter sit third. Girl 1: Pray tell, where will you be going with your latest beau tomorrow evening? Girl 2: Why, to the Imperial Ballroom to see the Herd (pop group featuring the teenage Peter Frampton on guitar and vocals). The Imperial Ballroom, known to everyone as th’Imp, was a vast wooden shed built in 1911. It was originally a skating rink but in 1925 became a municipal hall. After the ceiling was underpinned to improve the acoustics, dance bands such as Joe Loss and Ted Heath attracted large crowds but the Imp really took off in the 1960s with the pop explosion. For the top acts up to 10,000 tickets were printed, to be sold everywhere from newsagents’ to butchers’ shops. Although the building’s official capacity was 2,000, I don’t think anyone was turned away. My first visit there was on May 11, 1963. Our next-door neighbour, a company rep, had been given VIP tickets for the balcony and she had one spare. She asked my parents if one of them would like to go but they said, No, take Alan, he likes pop music. So I was there when the Beatles came to town. I remember taking my seat and wondering when the usherette would come round with the ice cream and Kia-Ora orange squash. Suddenly the main doors opened below and a vast crowd of women dashed to the front. I couldn’t understand why they were all screaming. The next thing I remember is being woken up and told it was time to go home. I had slept through the entire historic performance. In my defence, I was only seven and it was way past my bedtime. But in subsequent months, when Beatlemania took hold, I bitterly regretted not having stayed awake. Does anyone remember the plastic Beatle wigs which used to be sold for two shillings (10p)? I of course bought one but it was too small to squeeze over my head. Rather than take it back to the shop, however, I wore it perched on top of my napper like a Guardsman’s bearskin. Apparently the Beatles’ fee for the gig had been negotiated the previous year, before they hit the charts, and was a mere £20. I quote from the Lancashire Telegraph: ‘Although fire regulations limited the audience to 2,000, the venue could easily accommodate twice that number, so 5,000 tickets were printed and fans descended on Nelson from all over England, Ireland, Scotland and Wales, offering to buy tickets for £5 each, which was a week’s wages at the time. Glen South, who played on the same bill, revealed that Brian Epstein hired a flat-top lorry and loaded it with about 30 screaming teenage girls who, in exchange for free entry, would stand at the front and whip the rest of the audience into a frenzy, thus creating Beatlemania. The story mentions Les Baxter, who featured in my record shop blog, sloping off for a pint because he couldn’t see the stage, so not seeing the Beatles is something else we have in common. The Fab Four played a return gig that July for a more realistic fee but it wasn’t until 1967 that I went back to the Imp, for a Saturday afternoon disco aimed at kids from 11 to 15. I remember they played the Monkees’ I’m A Believer at least 12 times, and also had a raffle for a sweat-soaked frilly chiffon shirt worn by Manfred Mann’s singer Mike D’Abo the night before. They didn’t sell any tickets and ended up giving it away. My parents were not keen on me attending evening gigs at the Imp because it had a reputation for punch-ups, but the proverbial feral equines couldn’t have kept me away on April 24, 1971, for the visit of Yes, at that time the hottest prog band in Britain if not the world. My friend Steve Dennett and I stood right at the front, close enough to be sprinkled by the sweat from guitarist Steve Howe’s brow as he launched into his solo on Yours Is No Disgrace from The Yes Album. Aged 15, holding a pint, being perspired upon by the great Steve Howe. Could life get any better than that? It was almost a home gig for singer Jon Anderson, a former milkman from nearby Accrington. I shouldn’t think he’ll remember it but I’ll never forget it. By the mid-70s the major acts were moving into stadium territory and the Imp’s new owner Paul Manning, who had renamed it Nelson’s Column, was booking lesser-known names. I remember, as a reporter, going backstage for a riotous few pints with a Geordie band called Jack the Lad, a spin-off from Lindisfarne. 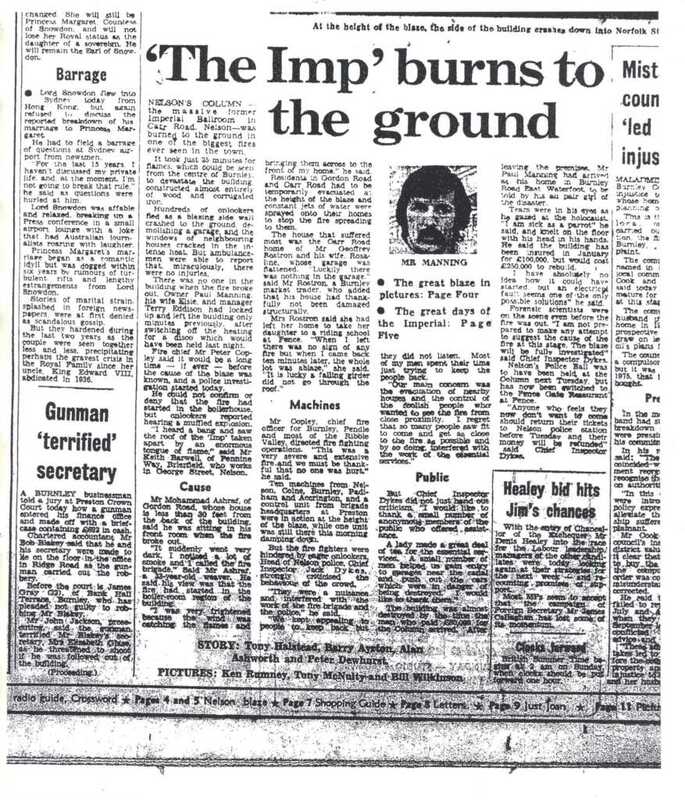 It was my sad duty to chronicle the end of the Imp, on March 18, 1976. 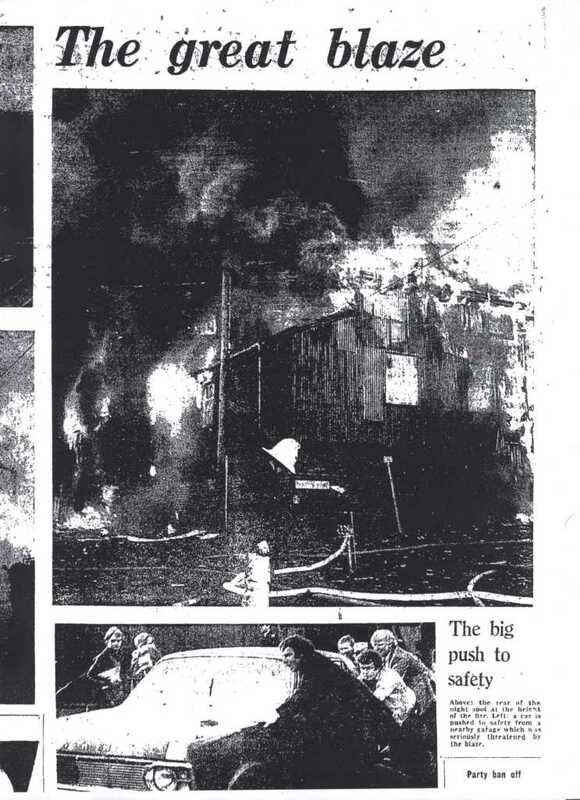 The district office of the evening paper where I worked at the time was only half a mile away and by the time I heard the fire engines’ sirens and ran outside I could already feel the heat. It was the most spectacular conflagration, great walls of wood crashing down and sending blazing shards through the air. I arrived on the scene at the same time as Manning, who said he had left his office some time earlier and heard about the fire when he got home. I asked him: ‘How do you feel, Paul, to see this?’ He gave me the ghost of a smile and said: ‘Just put what you like.’ I thought, you asked for it. I added that he said the Imp, which he had bought for £80,000, had been insured for £100,000 but would cost a quarter of a million to rebuild. It rankles to this day that on the list of reporters’ bylines my name came third, although I had done almost all the work. Two more senior colleagues, one of whom was on day off, came higher in the pecking order than a mere twenty-year-old. 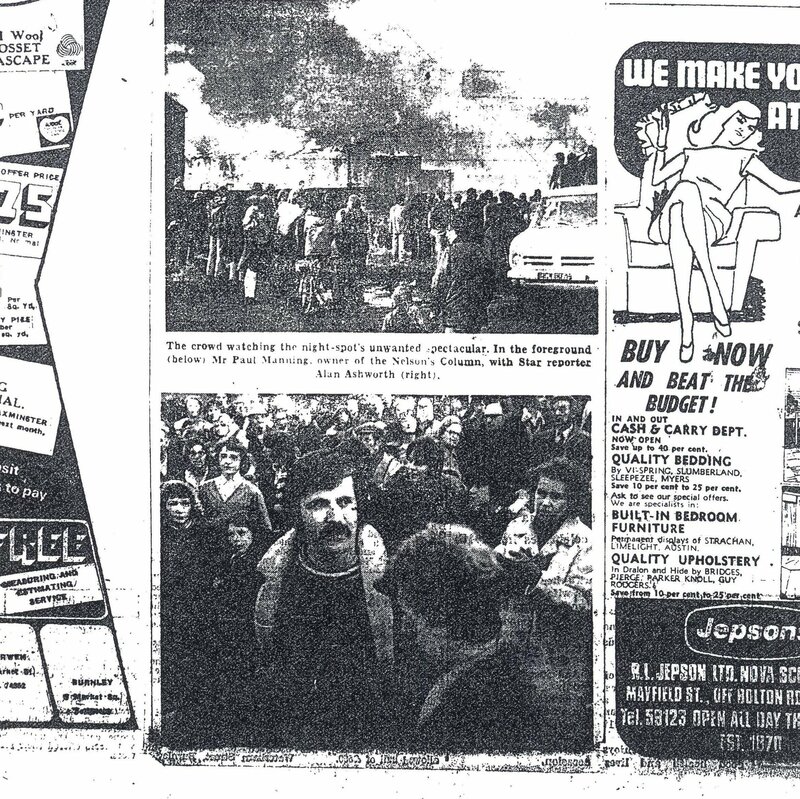 Here are some grainy electronic clippings from the newspaper, kindly retrieved from microfilm files for me by helpful staff at Burnley Library. On the evening of the fire, I had managed to trace a former tea lady from the Imp to an old folks’ home in the town. She gave me a long, starry-eyed interview about the glory days and supplied a photograph of Bo Diddley giving her a hug. Diddley, Little Richard, Del Shannon, the Hollies, Billy Fury, Adam Faith, Them, the Animals, Dusty Springfield, the Ronettes, she remembered every one of them. 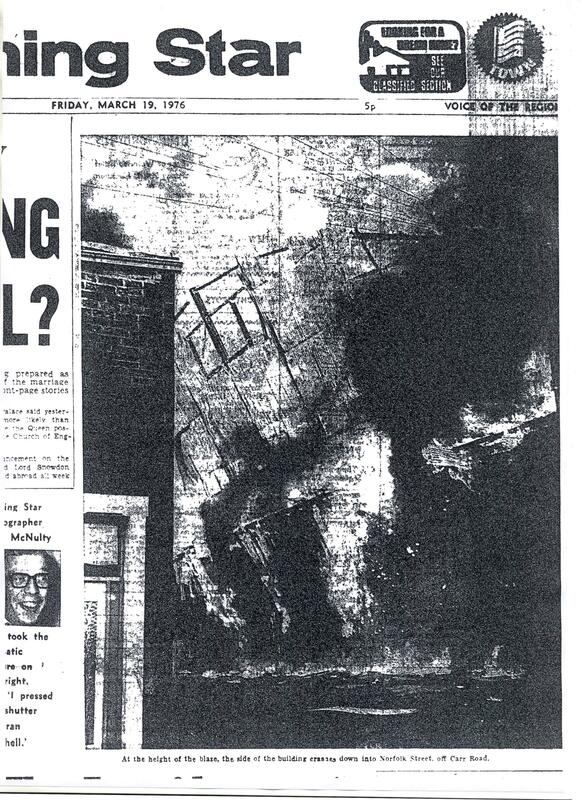 The cause of the blaze, so far as I’m aware, was never discovered and of course the Imp was never rebuilt. A sheltered housing development now occupies the site of the place where Beatlemania was born. It’s called Imperial Gardens – I wonder if the Nelson folk of today, many of a radically different culture, have any idea why. Alan Ashworth is a former national newspaper journalist now retreated to the Ribble Valley, where he operates a small phrase-turning mill and experiments in his leisure time on turning fine wines into urine.